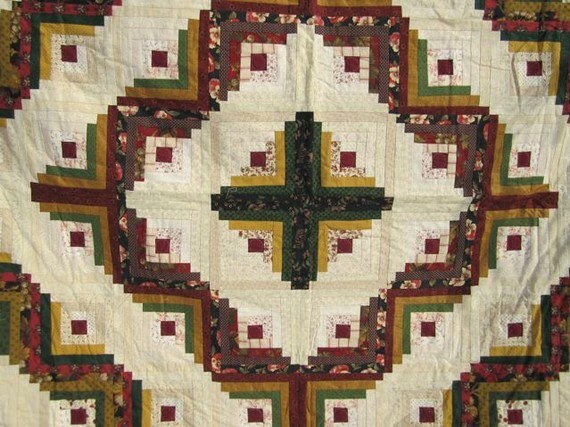 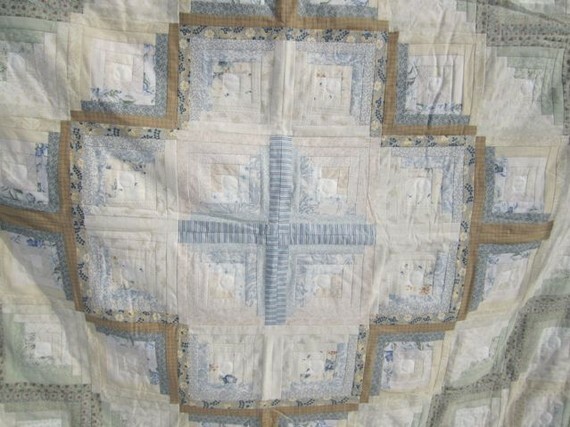 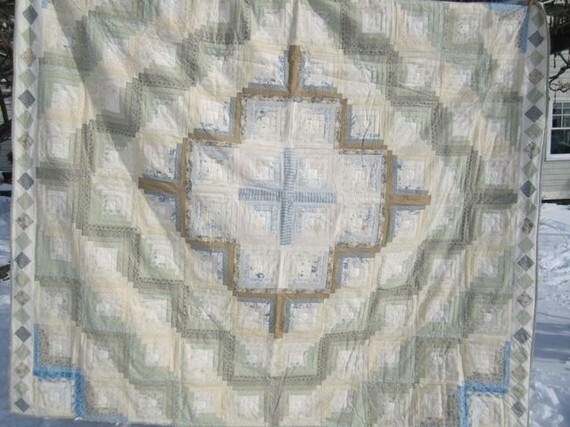 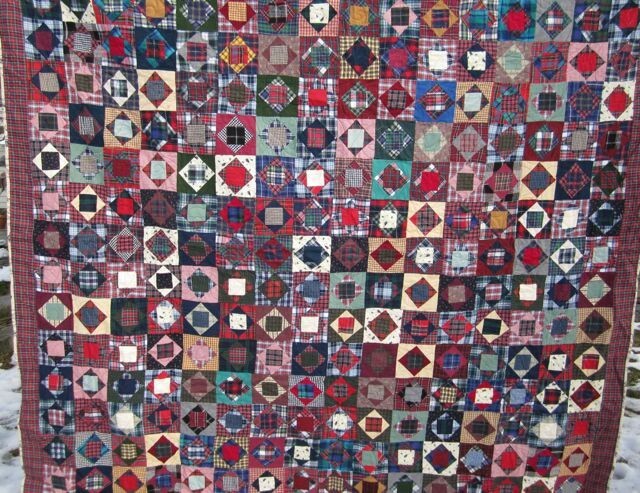 I sell some of my quilts on Etsy.com as Dot’s Quilts. 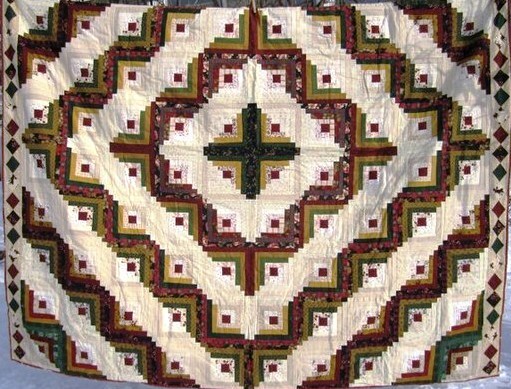 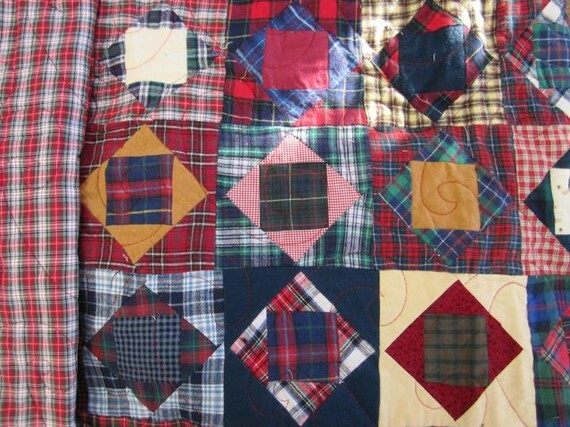 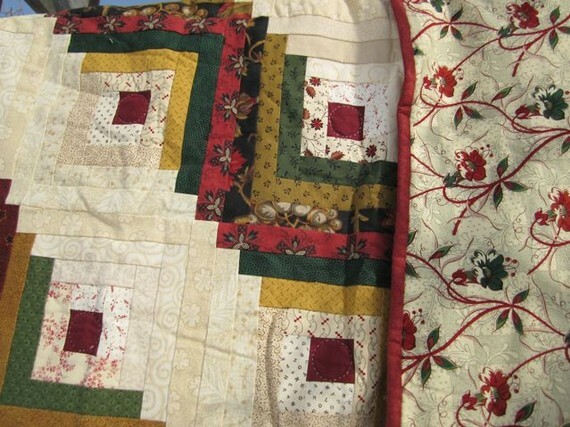 Here is a sample of my listings so you can see some of my finished quilts. 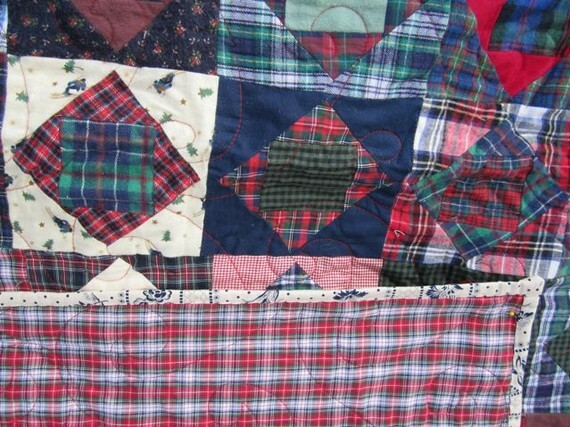 I name each quilt I make.